PSR Wisconsin is committed to creating a healthy and sustainable environment for all. In recent years, we have advocated for cleaner air and water, improved state-wide policy, educated health care providers and others about toxins in the environment, and provided valuable materials for clinicians' use with their patients. The Wisconsin Environmental Health Network is a group of healthcare professionals partnered with local environmental advocates, and conservationists working to inform healthcare professionals, the public, and policy makers about the effects of environmental toxins on public health. WEHN develops clinical tools, offers environmental health education for public and physicians in training, and advocates for strong environmental regulation to protect human health. Through the Wisconsin Environmental Health Network, PSR Wisconsin advocates for clean air and water for Wisconsinites. We touch on issues such as toxins in the environment, health effects of mining, various types of pollution, and prenatal health. You can see some of our past environmental health activities in this report. 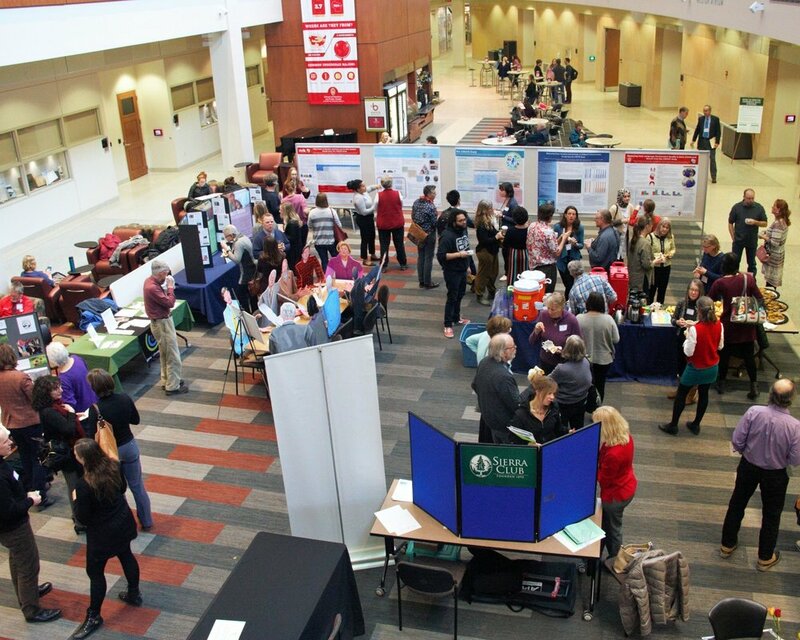 The Making the Connection: Environmental Health in Wisconsin conference educates health care professionals, environmental activists, scientists, and students about important environmental factors affecting human health and how best to use that information in primary care practice. The conference builds relationships between environmental advocates and health practitioners for them to advocate cooperatively for public policies that promote a healthy environment.